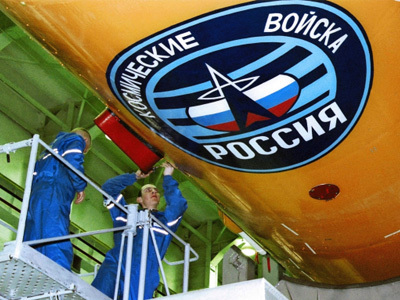 Russia is developing a sea-based missile- and space-defense system, which will be deployed in international waters. The system is expected to become an integral part of the Russian Navy. The construction of the new sea-based missile-defense system has been entrusted to Almaz-Antey, the arms manufacturer that also produces the S-400 ‘Triumph’ missile defense system. Almaz-Antey is not working alone on the planned system, Shelmov said, without specifying additional details about the top-secret project. 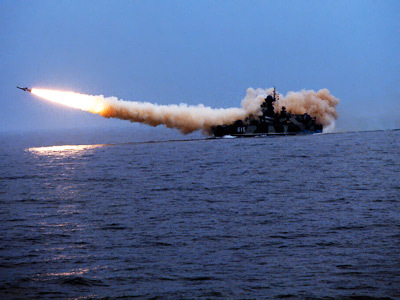 At the St. Petersburg Economic Forum earlier this year, President Roman Trotsenko of the United Shipbuilding Corporation announced that the USC would begin construction in 2016 of a series of six nuclear-powered destroyers armed with high-tech missile- and space- defense system. Trotsenko called the warships “benchmarks of Russian space defense in the World Ocean,” but refused to comment further on the plans. As it begins introducing the new S-400 system, Almaz-Antey is also finishing its S-500 ‘Prometheus’ system, which features space-defense capabilities. The S-500 is expected to be deployed in 2017, and will most likely arm the destroyers in project. Previously, Almaz-Antey created the S-300 system for naval use, developing the S-300 Fort F and Fort FM for the Russian Navy. 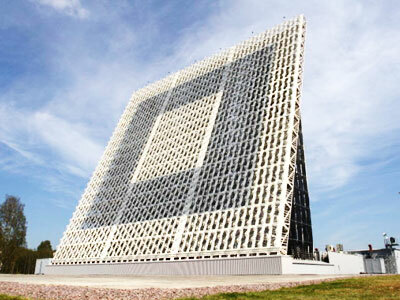 The S-500 will supposedly able to engage targets in low earth orbit flying at speeds of up to 7 kilometer per second – the highest speed achievable by a ballistic missile at its highest trajectory in space. The S-500’s capabilities are expected to exceed those of the US Aegis Combat System, but a point-by-point comparison is impossible until the S-500 is completed. 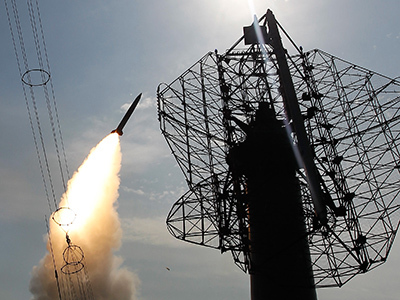 The backbone of the Aegis Combat System – the Standard Missile 3 (SM-3) – is a closely guarded secret, though the Missile Defense Agency of the US Department of Defense once published information revealing that the SM-3 can intercept targets flying at a speed of 3.7 kilometers per second. 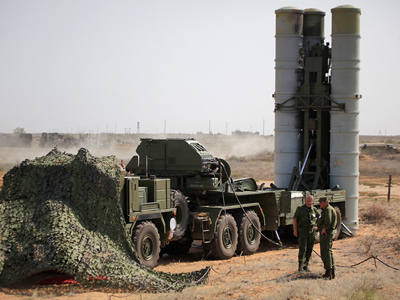 The latest versions of the S-300 can engage targets flying at speeds of up to 2.8 kilometer per second; the S-400 can intercept targets at 4.8 kilometer per second. A warship equipped with Aegis Combat System has a 190-kilometer range, and can intercept targets in low earth orbit up to 180 kilometers and detect objects at distances of up to 320 kilometers. The S-400 can hit air targets at distances of up to 400 kilometers, while detecting them from as far away as 600 kilometers. 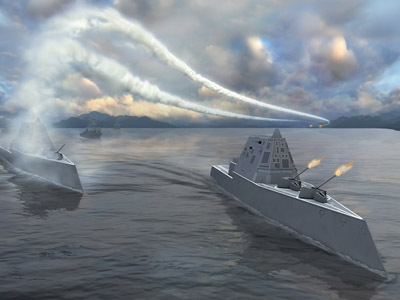 The Aegis Combat System is currently used by the US, Australian, Japanese, Norwegian, South Korean and Spanish navies. Bombers away! 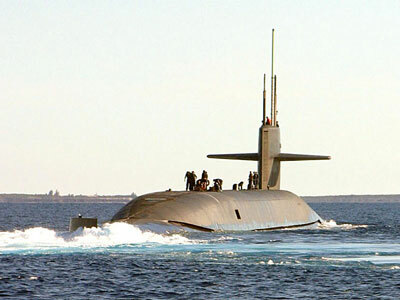 More US subs and missile defense in Pacific?